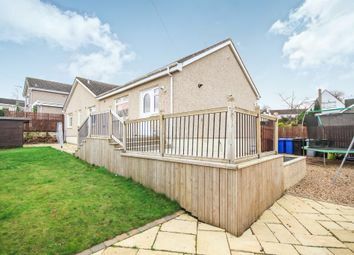 A spacious three bed bungalow with two public rooms, a dining kitchen, utility, master en-suite shower room, integral garage, driveway and private garden grounds. 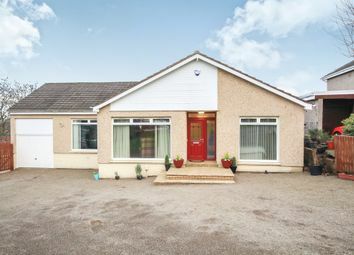 This detached bungalow sits nestled within a popular pocket of Cambuslang at the bottom of a quiet residential street close to Cambuslang Park. 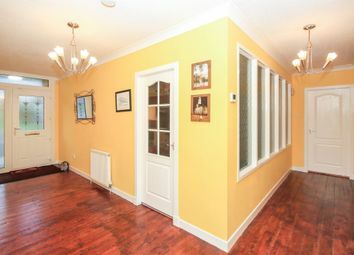 Entering at ground floor level, a spacious entrance vestibule leads to all bedrooms and public rooms within the property. 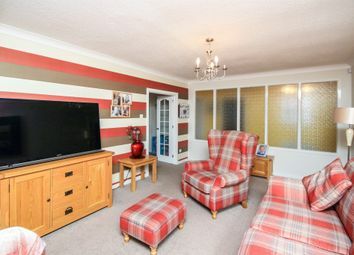 A front facing living room and separate television room/dining room sit to the front of the property and have large windows to allow plenty of light to flow throughout the property. 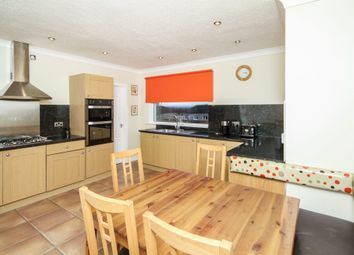 A fitted dining kitchen complete with oven, hob and hood provides additional living space and also provides access to the utility room which facilitates direct access to the private garden grounds. 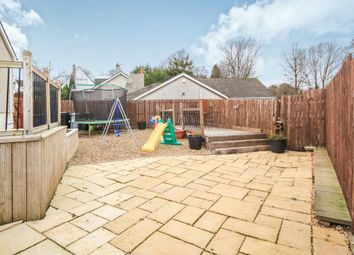 Benefitting from a generously proportioned plot to front, side and rear, the garden grounds have been laid to lawn with sections of decking to allow for al fresco dining in the finer weather. 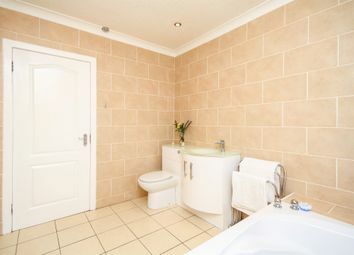 Bedroom one sits towards the front of the property and has a fully tiled en-suite shower room comprising a white two piece suite, vanity unit and shower cubicle. 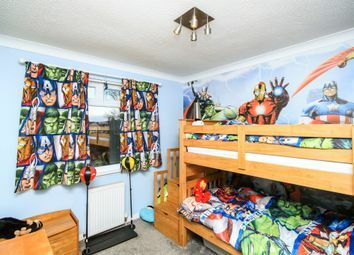 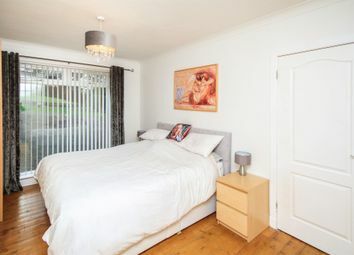 Both bedroom two and three provide storage off and are positioned to the rear of the property with a view of the private garden grounds. 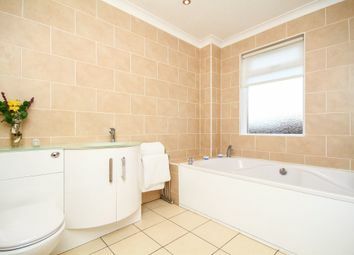 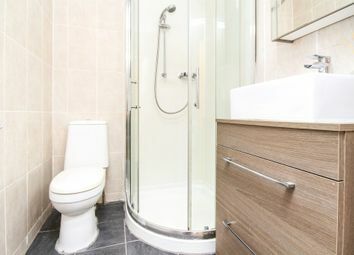 A modern family bathroom with a white three piece suite and vanity unit completes the accommodation on offer. 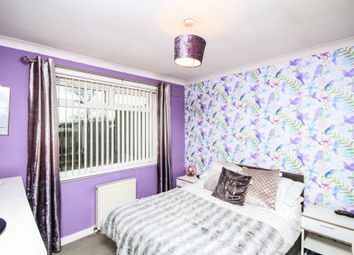 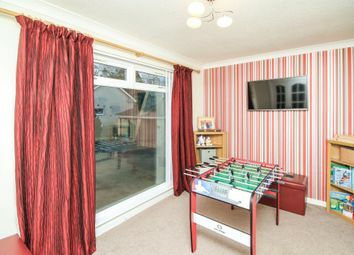 Further benefitting from double glazing, gas central heating, garage, driveway, private gardens and ample storage space in the loft, this truly is a fantastic family home for which we would encourage early viewing. 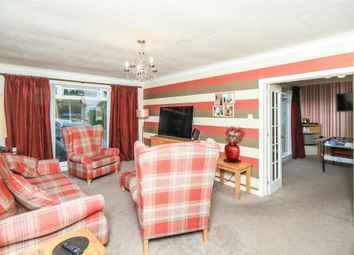 Want to know what people who know the area really think? 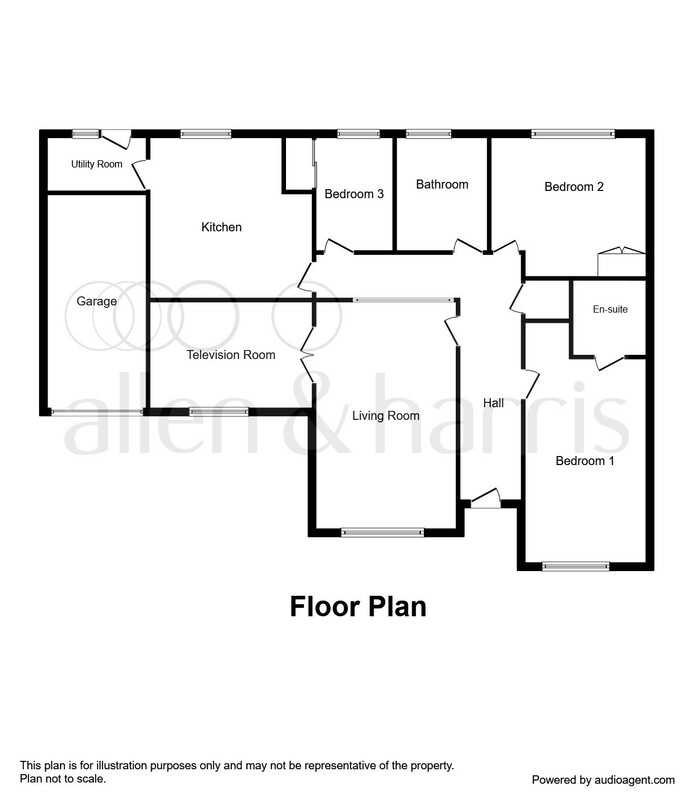 Use the link below and see all the results for G72 area.